Intel’s fourth quarter, traditionally the company’s strongest, capped what Intel said was a record-breaking year in terms of revenue. But Intel blamed China, weakness in cloud-computing customers, a weakened modem market, and an inability to manufacture enough processors as reasons the company’s revenues did not meet expectations. 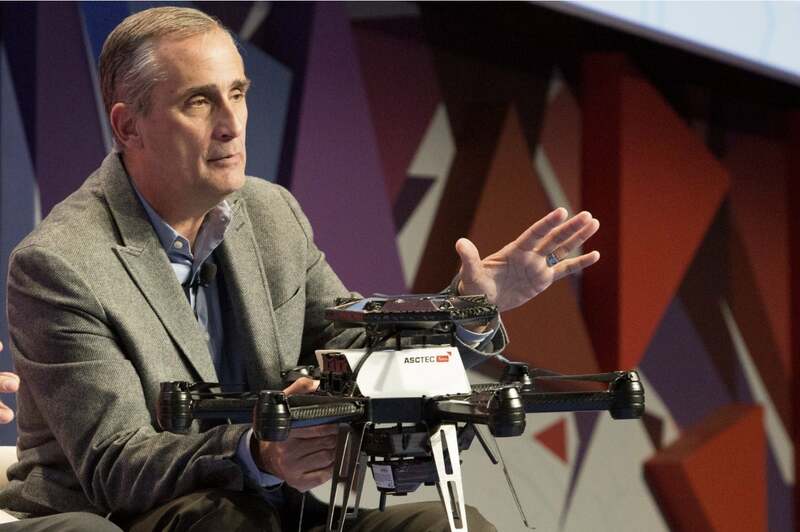 Intel’s manufacturing woes have been a source of questions since 2018, as has been when Intel will name a replacement for Brian Krzanich, Intel’s chief executive who unexpectedly stepped down about seven months ago. Interim CEO Bob Swan addressed both issues, at least in part. Swan predicted that Intel’s manufacturing problems, which caused a shortage of its CPUs, would be fixed by the end of the second quarter. And as for a new CEO, Swan said the board would name a replacement “very soon”. Why? Intel blamed a number of factors, but China was a high-profile scapegoat. Apple had previously blamed for its own earnings warning. For the current quarter, Intel sad that a slowdown in China, weaker sales to cloud customers, a weakening NAND flash market, and weaker modem demand contributed to the lower fourth-quarter sales. Looking forward, Intel said it sees trade and “macro” concerns intensifying, especially in China. Intel’s numbers also indicated two trends in the PC business: though notebooks are selling well (up 8 percent year-over-year in revenue), they’re not making much money per device (as average sale prices rose 6 percent). Buyers might be buying fewer desktops, as evidenced by the fact that desktop PC sales grew just 3 percent. But desktop PC prices soared 13 percent, indicating that gamers are also investing in their desktop rigs. But what hurt Intel can benefit consumers: Intel cited a weakening market for NAND flash, and forecast that the trend will continue. That’s good news for consumers planning to convert or invest in SSDs, which should continue to decrease in price. 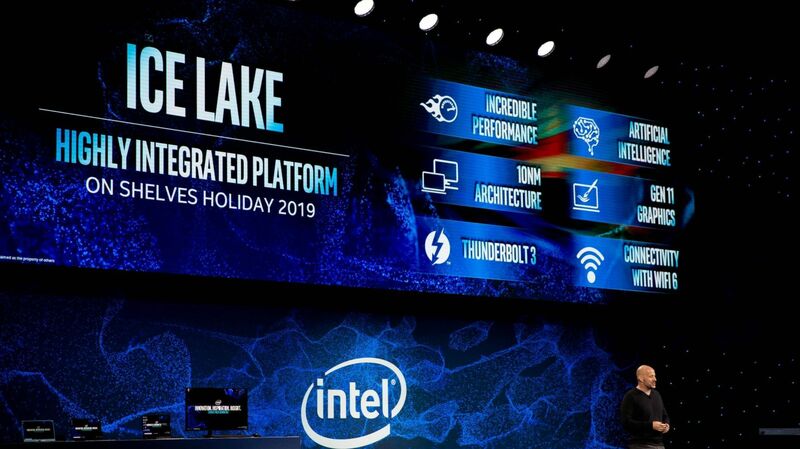 Swan said that Intel is “not too excited” about being in a commodity flash business,and that the company is seeking differentiated roles for flash memory and its Optane technology. 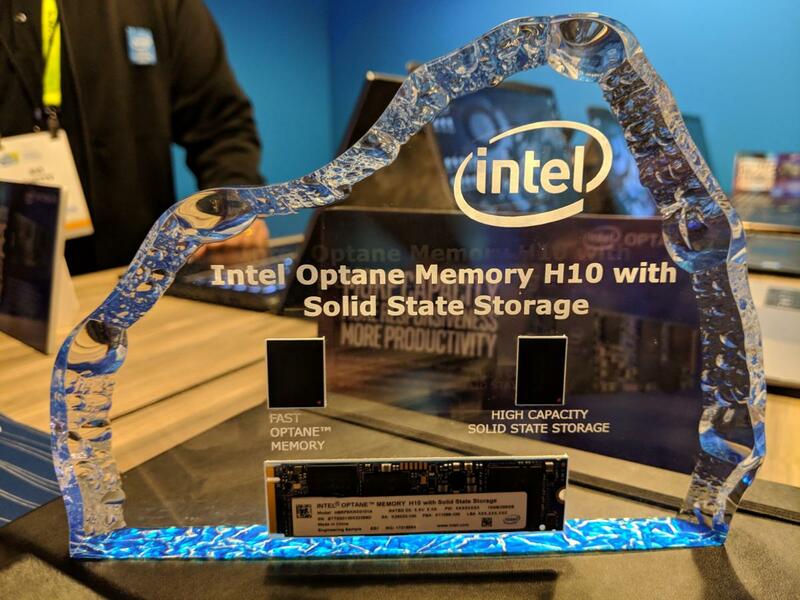 A recent example of that strategy was the company’s hybrid flash-Optane M.2 card it showed off at CES. But 2019 should also be a challenge: that guidance includes Intel’s prediction that it will successfully fight to protect its position in the wake of increased competition, Swan said. Trade issues, a manufacturing conversion, and an aggressive AMD all mean that Intel will be fighting to keep its lead.